110+ Challenged and Banned Books and Plays to Read for Banned Books Week! 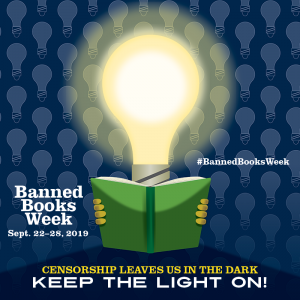 Looking for something to read during your Banned Books Week celebrations? Start here! 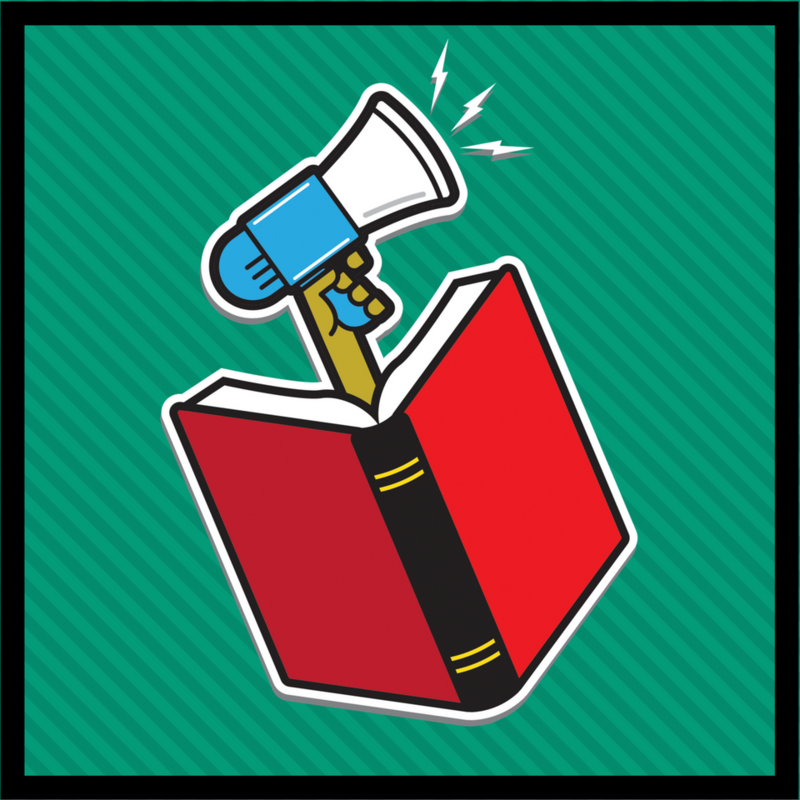 The American Library Association’s Office for Intellectual Freedom (OIF) has published their annual list of the ten most frequently challenged and banned books, along with an analysis of the censorship threats facing U.S. schools and libraries. If you’re looking for EVEN MORE challenged and banned books to read, check out the top ten lists for previous years here! The National Council for Teachers of English has also compiled a comprehensive list of books that have been challenged between 2002 and 2018. View the list here! Comics are challenged for all of the same reasons that other books are challenged, but they are uniquely vulnerable to challenges because of their visual nature. Because comics thrive on the power of the static image, a single page or panel can be the impetus for a challenge in a way that’s different from a passage in a book. Some people still believe that comics are low value speech or are made exclusively for children, and object to comics in the library because of these misconceptions. Comic Book Legal Defense Fund specializes in the defense of comics and graphic novels and the First Amendment rights of the comics community. Find out more about these 30 comics, which CBLDF has helped defend!